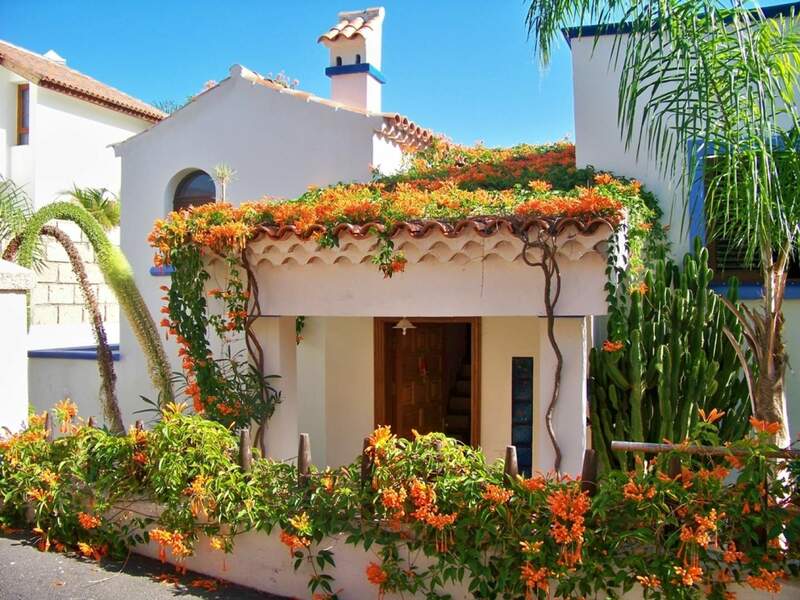 Tenerife is the largest of the Canary Islands, attracting the greatest number of tourists all year round, and is commonly known as the Island of Eternal Spring (Isla de la Eterna Primavera). 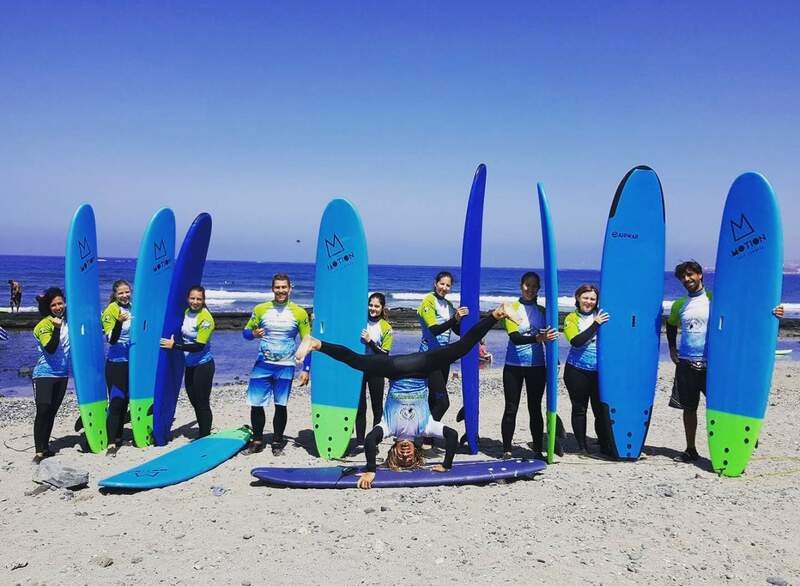 It has some of the best surf in the Canaries and with its warm water and consistent year round sunshine it is a great destination for surf holidays for everybody. Tenerife has surf spots throughout the island, but most can be found along the North and South coast. It is good for all surf levels offering beach and reef surfing. Some of the more well known spots on the South coast are Spanish Left and Billboards in Las Americas and on the North coast Los Patos and El Callado. 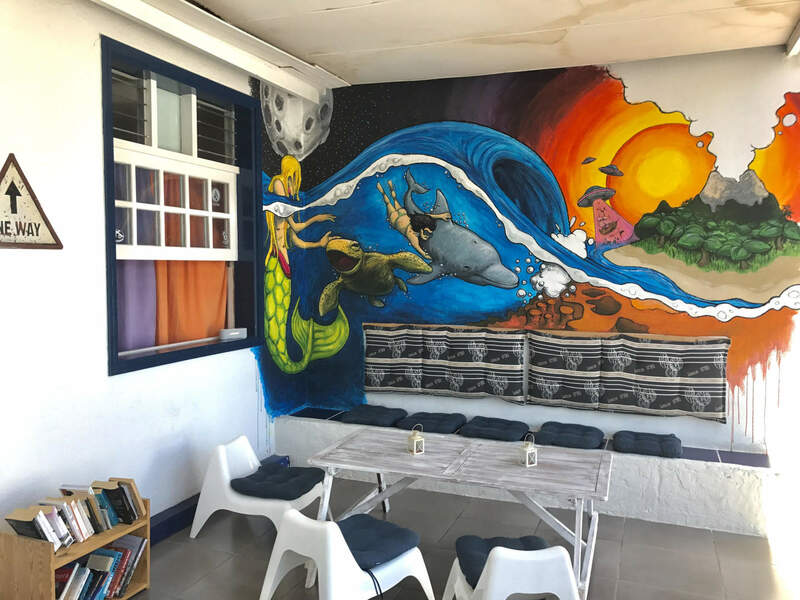 While not as well known as Lanzarote or Fuerteveutura for its surf it is catching up fast and there is a growing number of quality surf camps in Tenerife. 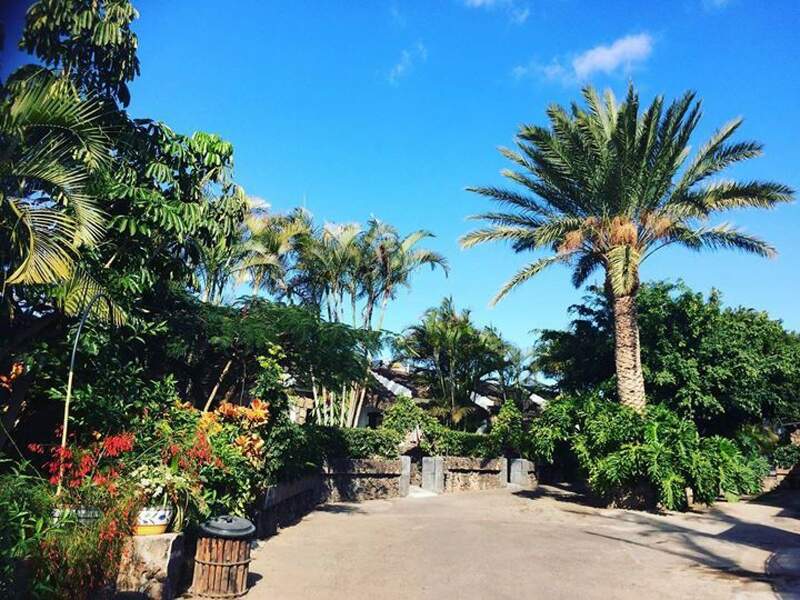 As part of the Canary Islands Tenerife lies 28° North and enjoys a pleasant sub-tropical climate with average daily temperatures of over 20°C throughout the year. The island also has The Teide National Park which has the third largest volcano in the world and also the highest mountain in all of Spain, Mount Teide. It is a recognised UNESCO as a world heritage site. The Santa Cruz de Tenerife Carnival is one of the biggest and most spectacular events of its kind in the world. Every February, Santa Cruz de Tenerife, the capital of the Canary Islands, hosts this important event, which attracts about a million tourists from around the world. It is considered the second most popular Carnival internationally after the one in Rio de Janeiro (Brazil). In fact, the city of Santa Cruz de Tenerife is twinned with the city of Rio de Janeiro for this reason. Tenerife is a volcanic island with rugged coastlines, black sand beaches and offers some of the best surf spots in Europe. 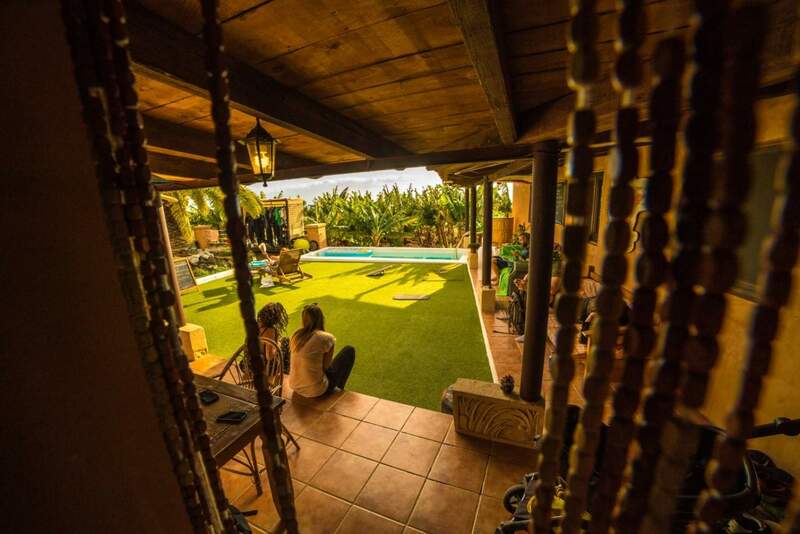 With its warm climate and great waves a surf holiday in Tenerife is a very good option. Known for its glorious weather, not too hot not too cold, this Goldilock's climated island is perfect for a sunny surf getaway. 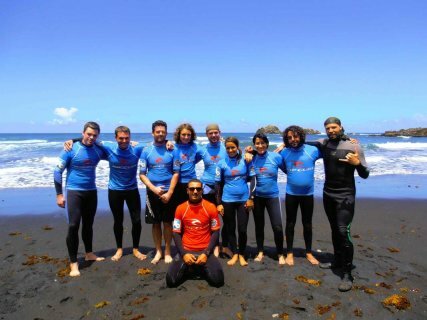 With its different variety of waves, great for beginner surfers to the professional, Tenerife has it all. Outside of the water it also has lots to offer, fantastic restaurants, bars, and a breathtaking landscape. Only 60km long and 50km wide it is easy to get around and is home to the worlds third largest volcano Pico del Tiede. With such a beautiful landscape and great surf spots Tenerife is a great surf holiday destination any time of the year. It is known as the Island of Eternal Spring (Isla de la Eterna Primavera) for good reason! 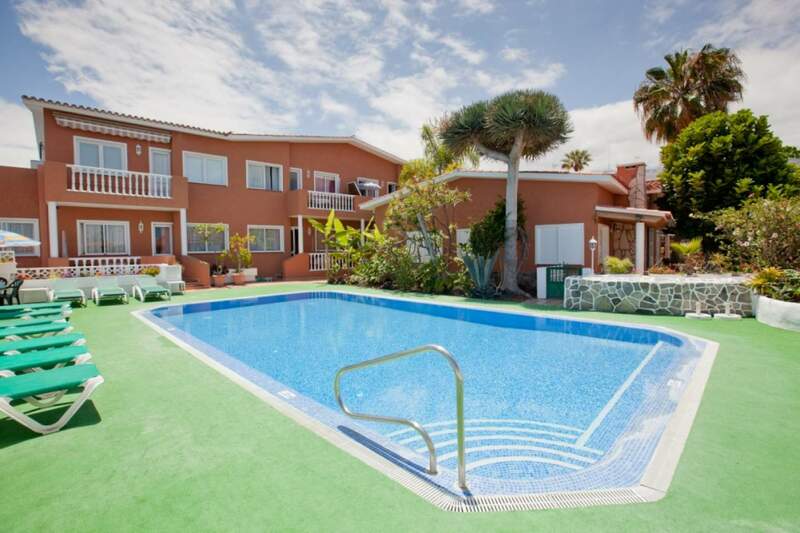 Flying to Tenerife is easy with many major airlines flying to the island for a vast number of European cities. 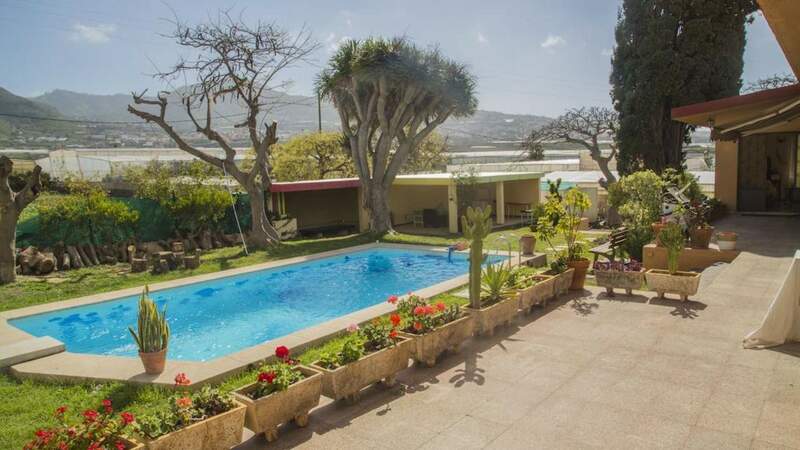 It has two airports, Los Rodeos airport situated in the north of the island near La Laguna and Reina Sofía (named after the King of Spain’s wife) in the south near the Costa Adeje area. The island is only 60km long and 50km wide so every area is within easy reach. They have reliable buses and plenty of taxis. You can also get to Tenerife by Ferry, there are two sailings from Spain a week, Huelva to Santa Cruz de Tenerife and Cadiz to Santa Cruz de Tenerife.